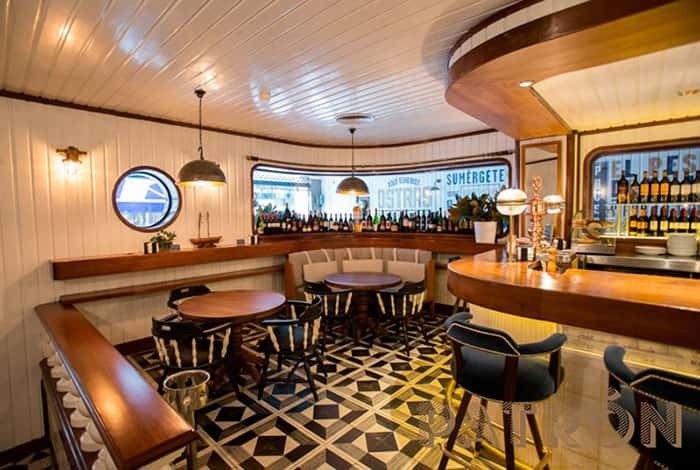 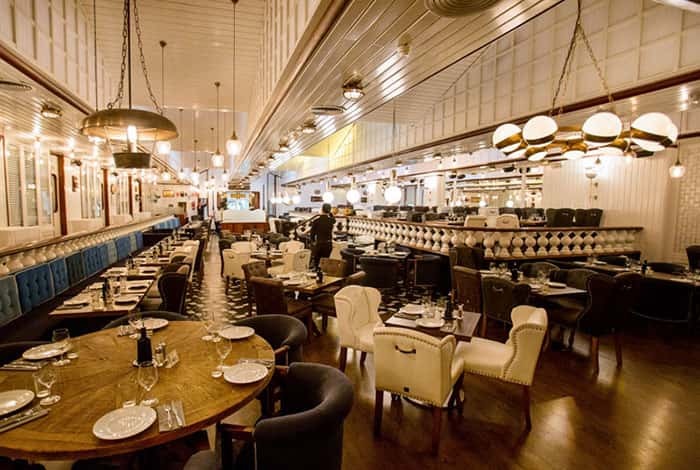 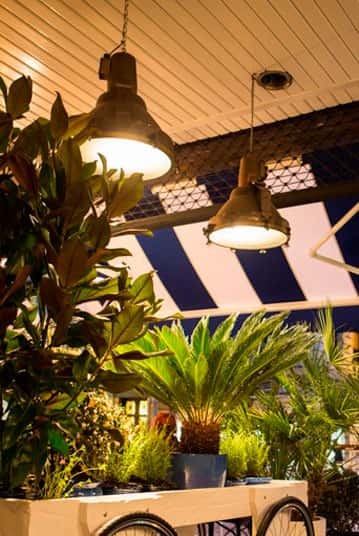 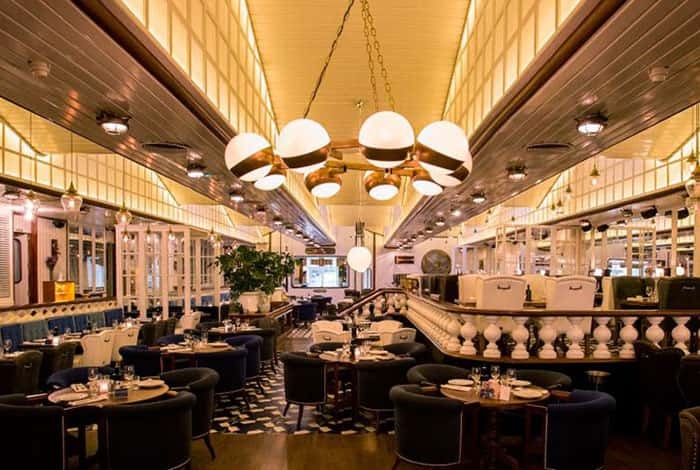 Designed by Lázaro Rosa-Violán, this nautical-themed restaurant, at both the gastronomic and the decoration levels, is specialized in edible crab, oysters, and fish and seafood of the day. 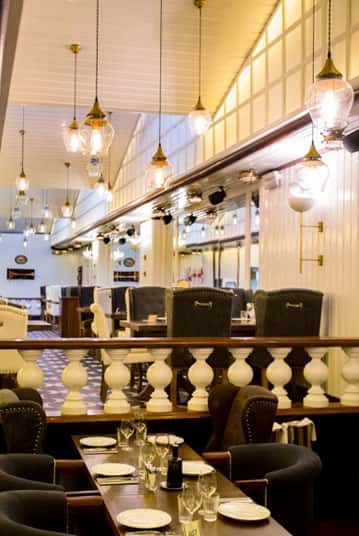 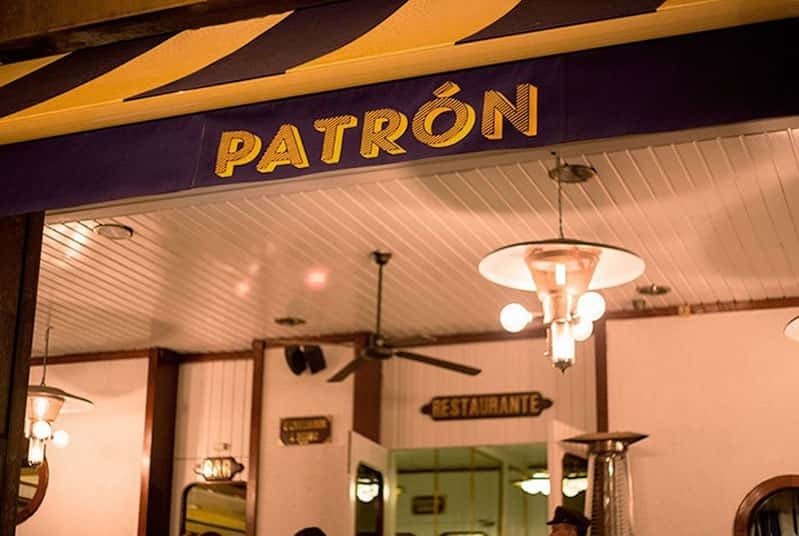 They are also characterized by having different spaces for all types of customers: from the gastrobar for breakfast to the Bar de Crudos and Cocktails to stay until late at night. 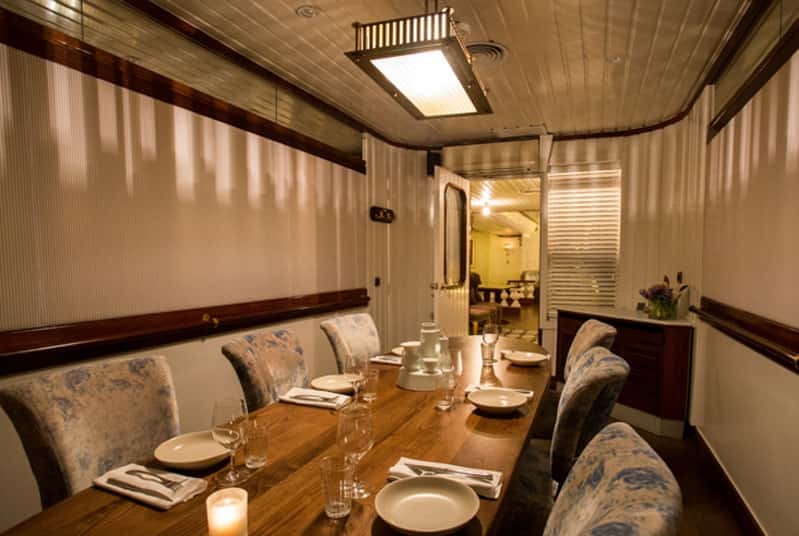 Of course there is also the restaurant and a private stateroom area for dinners or group celebrations. 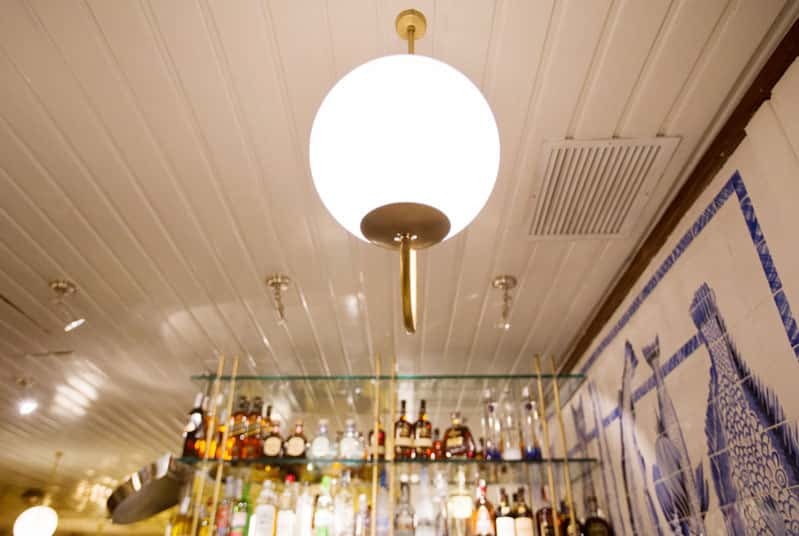 One of the most stunning pieces of this project is the spectacular hanging lamp in the dining room: with a metallic structure in brass finishing and nine opal glass spheres in circle, suspended by three metal chains. 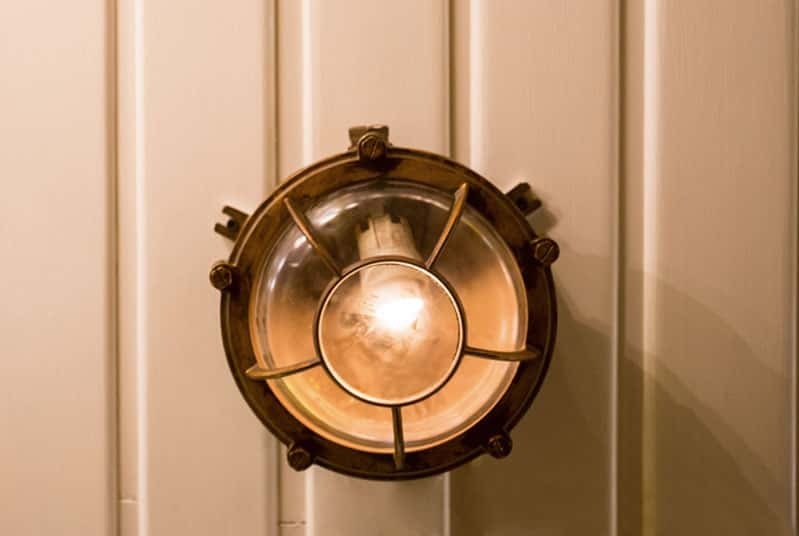 All the light fittings are inspired by the nautical theme, and use glass and aged-brass finishing, reminiscent of the old ships. 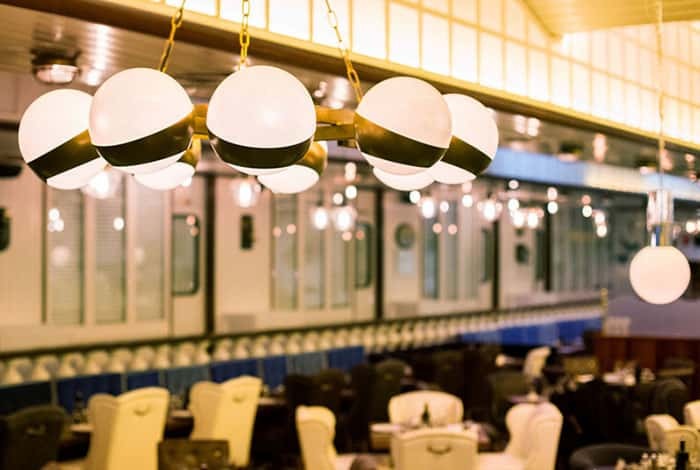 In this very style, throughout the main dining room we find: from hanging bells in brass finish, glass tulips suspended from the ceiling, ball lamps and opal crystal hemispheres. 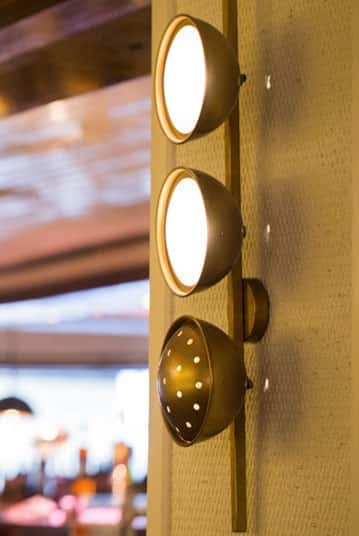 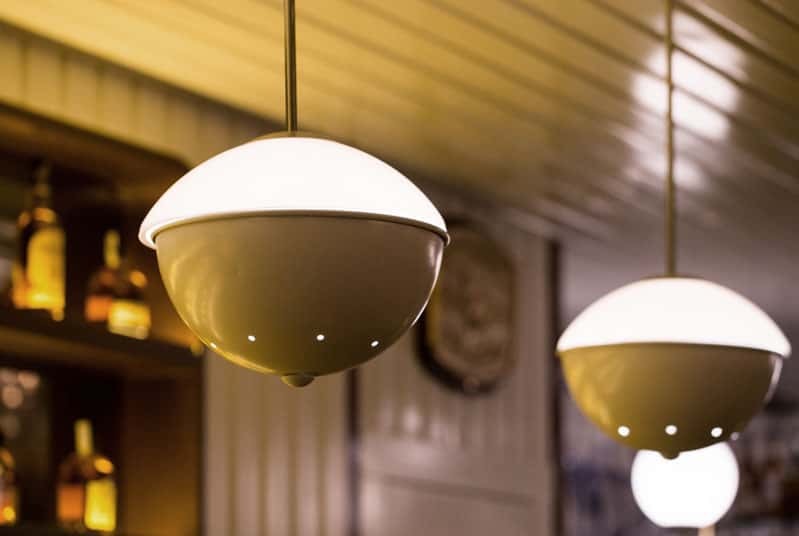 We complement the lighting of the cabins with various wall lights, ceiling lights and small pendants in vintage nautical style.